Don’t have an account yet? Sign Up! Don’t have an account yet? Sign Up! Already have an account? Login! Choose your tips by clicking on one of the outcomes then click on Send! Wide range of 2 or 3way type games are available. 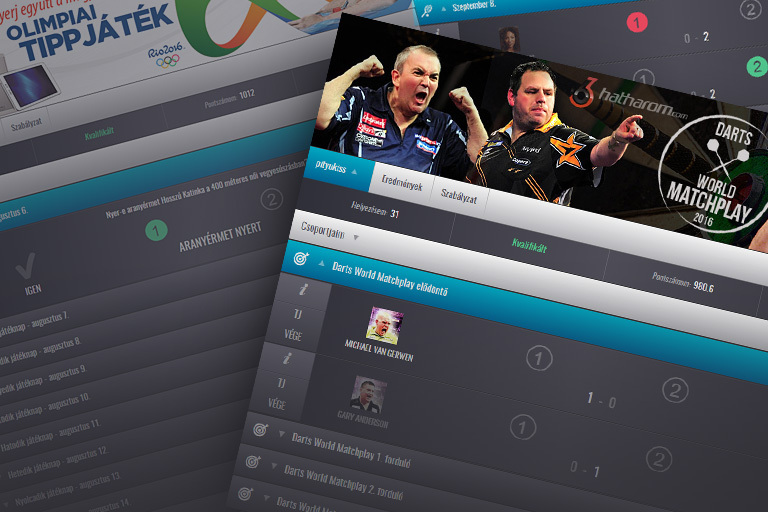 You want your own tipping competition with real sport events on your site. Regsiter now to create your own game now! TIPCOMPETITIONS.COM is the perfect choice! Test the game in a few steps easily. 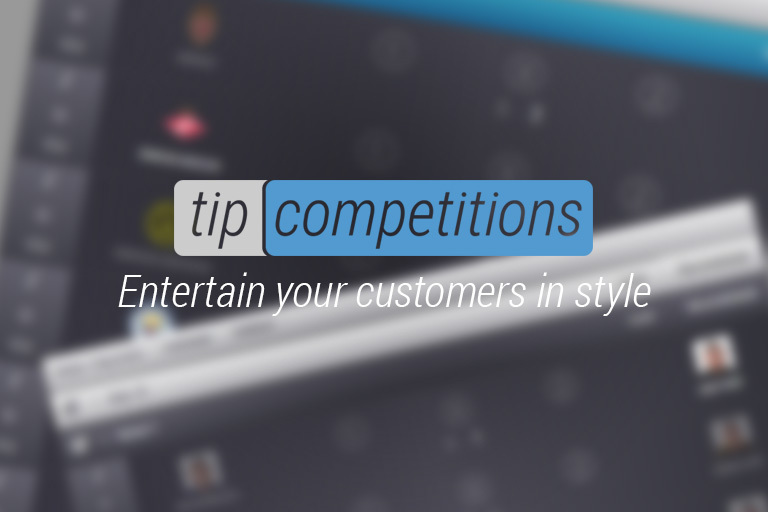 Tipcompetitions is an easy-to-use tool that entertains your users with customizable tip competitions. We add exciting new games to your portfolio that entertains your users and gives additional value to your websites. Would you like to make your users to compete in tipping throughout the NBA Playoffs, EURO 2016 or the Olympics? Setting up our competitions takes only a few minutes. Our tools are simple, user friendly and can be embedded into every website. The games are fully responsive and can be used in social media to attract more customers. Our support team can assist you 24/7 whether you have trouble setting up your own competitions, or you need extra features or just have any questions. Our products are made by using the latest technology in all aspects. 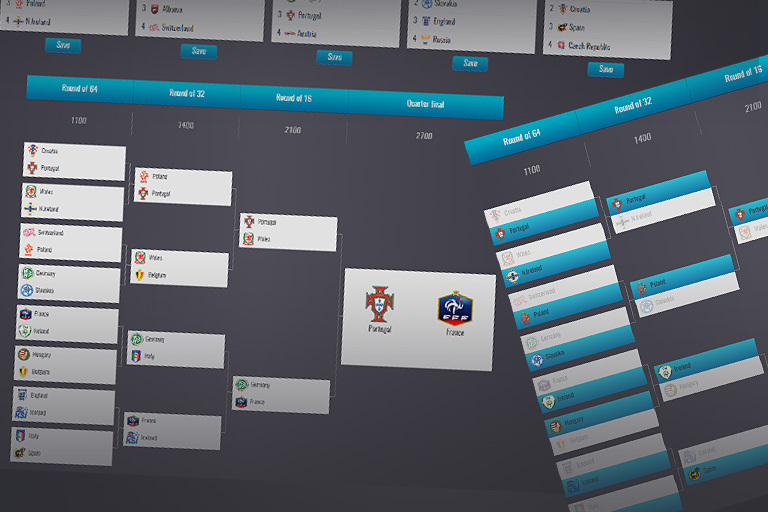 Our professional developers and designers have many years of experience in developing sportsbetting-related applications. We work with reasonable prices and offer different packages customized for your needs. For more information contact one of our sales managers! We work with one of the best data providers in the industry to provide reliable up-to-date information for our partners, like fixtures, results and odds. We keep all data and information you provided secure and treat it with the highest sensitivity. Tired of using spreadsheets or flipcharts for tipping competitions in your office? Tipcompetitions.com offers an effective and easy-to-use tool that makes your life easier. We are providing the product, you just need to enjoy the benefits. Here is the ultimate solution to entertain your customers or build up your community with a creative tool. Add more value to your website with creating advertising space in a smart way.